It matters more than ever that we begin to innovate on existing practices, that we make decisions based on more than bottom lines. When markets fail us and governments betray us, the social fabric of our communities becomes ours to uphold and we’re responding to that responsibility in spades. 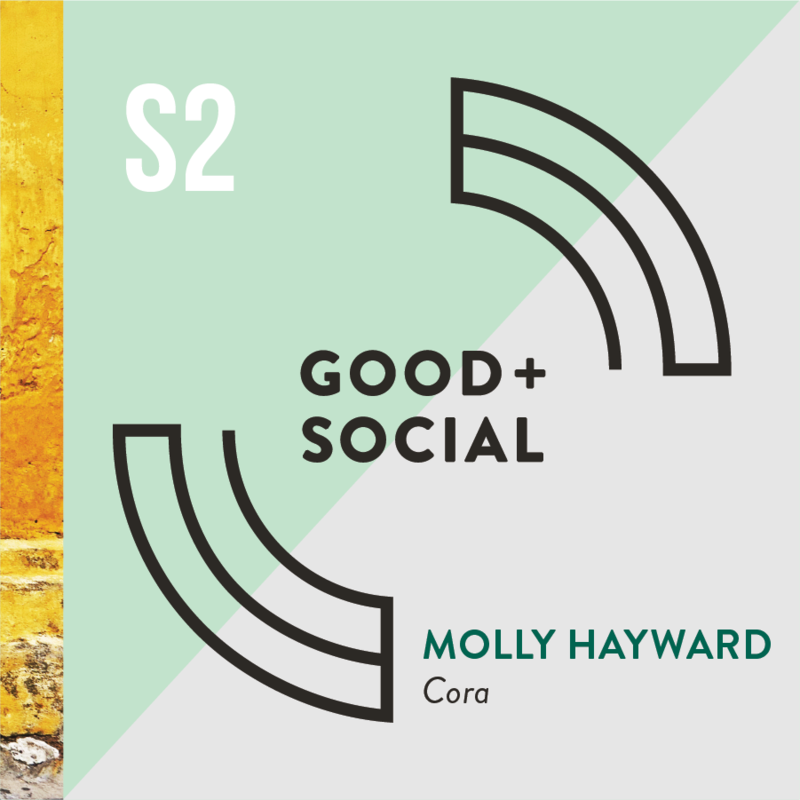 The Good + Social Podcast is a series of conversations with social and environmental innovators from across industries. 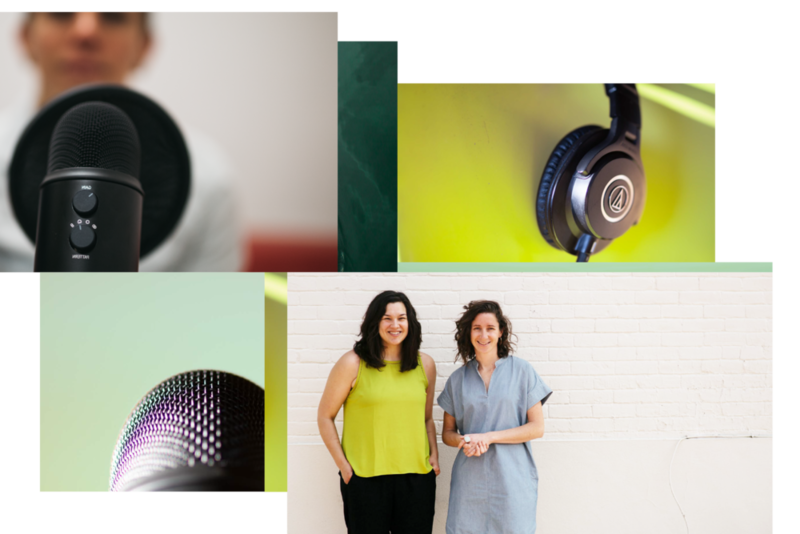 These are the stories of movers and shakers, risk takers, activists, business owners, and nonprofit leaders who are turning ideas inside out and industries upside down. They are bucking the system for the sake of being better, and their creativity is truly contagious. Kassia has spent her career collaborating with marginalized communities around the world. 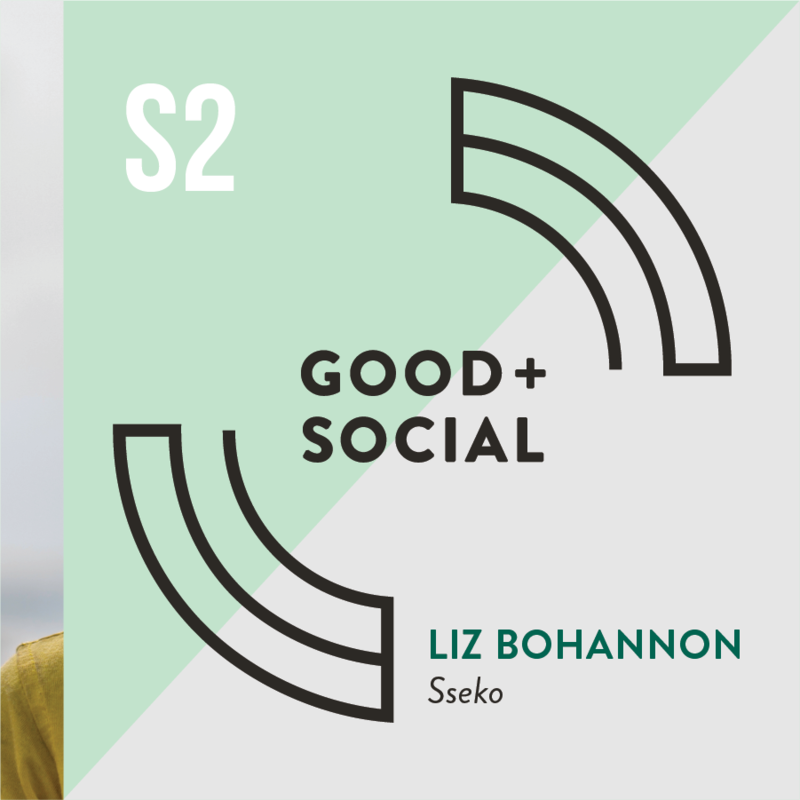 With a background in public health, she is a writer and creative director who understands the complex social, cultural, and economic dynamics that drive change. Maureen is a transcreative marketing/communications professional with over ten years of cross-sector experience, both domestic and abroad. With deep nonprofit experience, Maureen’s work intersects strategy, messaging, and technology to make an impact. Nominate yourself or the most outside the box thinker you know! Harnessing Creativity to Make an Impact? Sign up for episode extras and podcast updates.